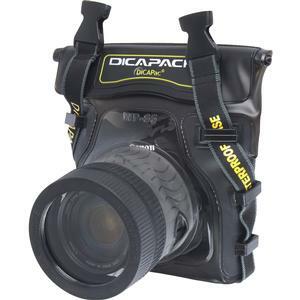 The DiCAPac WP-S5 is an all-weather vinyl case for Digital SLR cameras, that lays nearly flat for storage and is totally waterproof up to 16.4 feet (5 meters) deep! 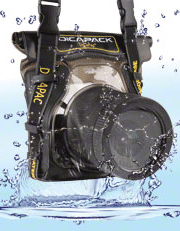 Constructed from thick, high-grade vinyl with a super clear, high-transparency plastic (PC/ABS), silicone, and UV coated lens port, the DiCAPac WP-S5 is designed to keep your camera clean and moisture-free in almost any environment. The patented "Roll & Velcro" zipper closure system provides two levels of protection to keep your case completely watertight, while the clear panels and flexible material allows you to maintain complete control over all your camera's functions. 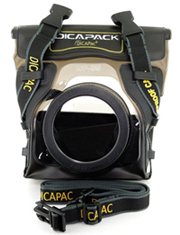 Best of all, the DiCAPac is extremely lightweight and can be tucked away in you camera bag, making it by far the most convenient option for complete all-weather protection for your camcorder, not to mention the most affordable! Whether you're headed to the beach, waterpark, ski slopes, river rapids or hiking trails, the DiCAPac WP-S5 is guaranteed to keep your camera clean and dry so that you can capture outdoor living without a second thought. So don't worry... have fun with DiCAPac! 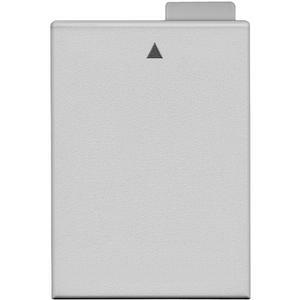 Increase your shooting capacity with this powerful LP-E8 Lithium-ion rechargeable battery for Canon digital cameras. More powerful than your standard battery, this spare high-capacity LP-E8 will not put constraints on how you want to shoot. Plus, this rechargeable battery is Memory Free. It can be charged at any time without harm, even if it already has a partial charge, and can be typically charged over 1000 times. 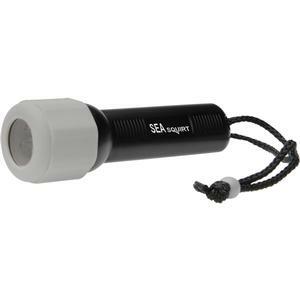 The Intova Sea Squirt LED Waterproof Torch is the perfect tool for underwater photography, camping, fishing, safety and more. This waterproof torch offers 5 super-bright LED lights for even illumination, and is waterproof down to 100 feet. 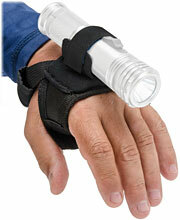 Hands-free use of Tovatec / Intova flashlights. Having both your hands free on a dive makes life much easier when you're exploring the underwater world. The Tovatec Universal Torch / Flashlight Hand Strap gives you this freedom when using your dive light. 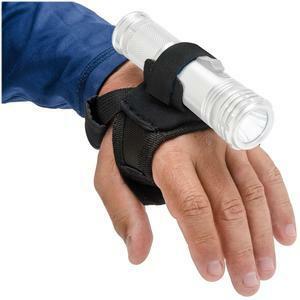 This strap has two soft velcro straps -- the first strap wraps snugly around your hand, and the second strap attaches a wide range of underwater torches for hands-free lighting. A durable nylon and neoprene security strap wraps around the back portion of the hand, making it more comfortable for the wearer to use. Adjustable, one size fits all. Designed for: Fusion 1000 / 530 / 260 lights, Sports Tac, Compact, Ultra III, IFL WA Zoom-R, IFL660-R, and other lights up to 2-inch diameter. Absorbs moisture to keep your valuables dry. 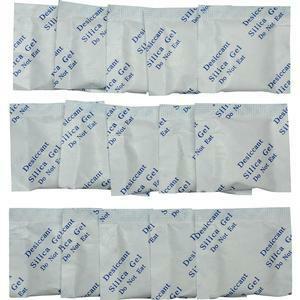 These Silica Gel Desiccant Packets will help prevent condensation from forming inside of your valuable electronics and cameras. Condensation will form in a underwater housing when you take it from warm air to cooler water. Use inside an airtight storage case or container to create a perfect dry environment for your valuable items. 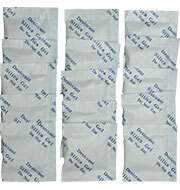 Each package contains fifteen (15) 1 gram packets containing silica gel beads. When the gel turns from white to yellow, full absorption has been reached. The packets can also be reactivated after full absorption, simply by microwaving the packets for 7-12 minutes on the defrost setting. 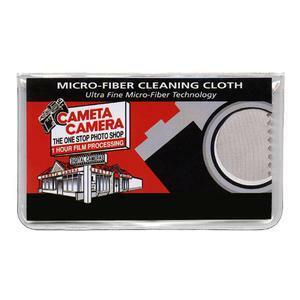 Keep your camera and lenses smudge-free! Cleans LCD screens safely and completely without smearing. 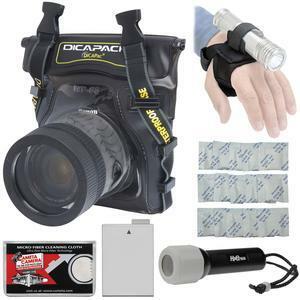 Works great on optics such as lenses, viewfinders, filters and binoculars. After multiple uses, just wash and dry according to the instructions.